 At IMT Beverly Arnaz, we’ve selected the elements of luxury living you desire most and created an enticing and serene apartment community in the heart of Los Angeles.  Our apartments for rent sit within an urban community with suburban flair. 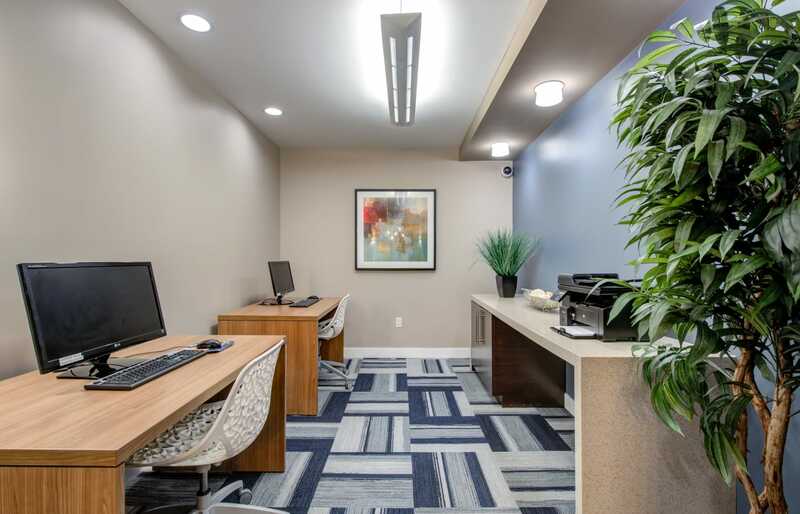 With easily accessible amenities and garage parking, you won’t have to worry about driving around endlessly seeking street parking. Each of our spacious 1 & 2 bedroom apartments for rent in IMT Beverly Arnaz near Beverly Hills invite you to indulge in designer elegance. 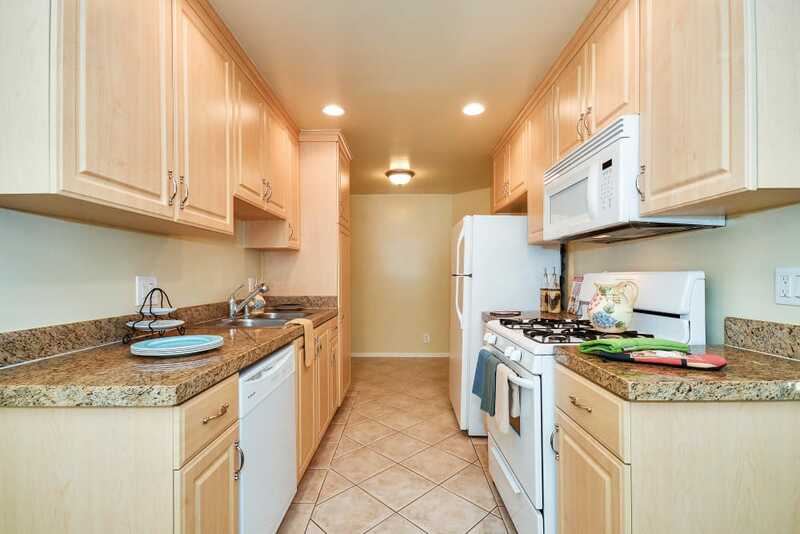 Enjoy a fully equipped gourmet kitchen with crown molding and air conditioning.  We’ve designed our LA apartments in Beverly Hills with your comfort and convenience in mind.  Choose from our 1 & 2 bedroom floor plans, which include patios, fireplaces, and walk-in closets in select floor plans.  At IMT Beverly Arnaz, quaint living arrangements meet a prime location, providing you with the ideal home in Beverly Hills. 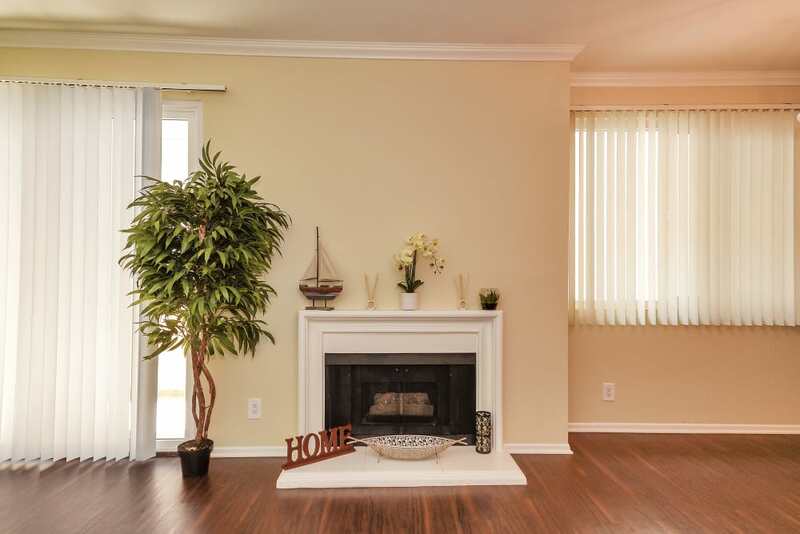 Come home to comfort and elegance.  Our community creates the ideal setting for your LA lifestyle. 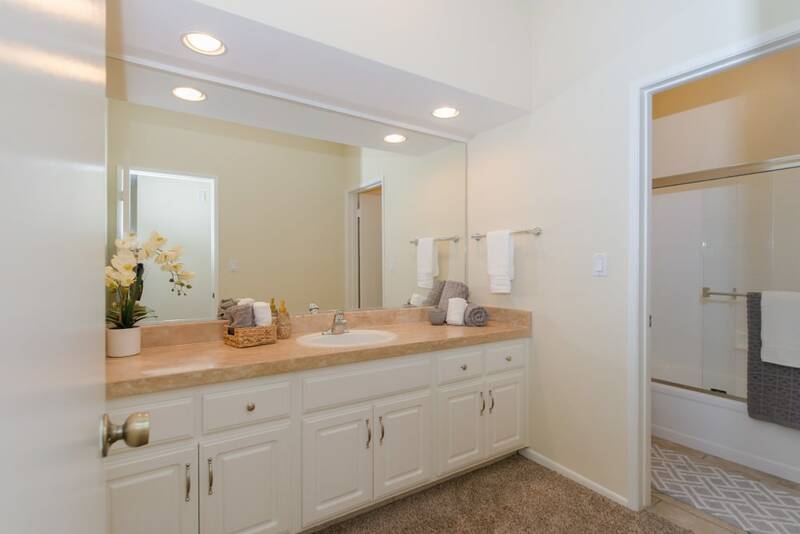 Come home to awe-inspiring amenities designed to enhance your everyday. 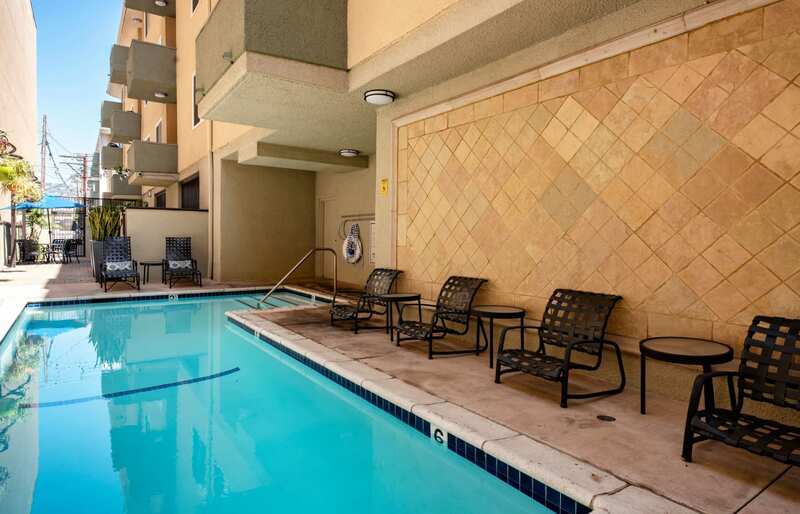 Work out in the 24-hour fitness center or go for a dip in the charming swimming pool and spa. Look your best for that upcoming presentation with the help of our valet dry cleaning services. 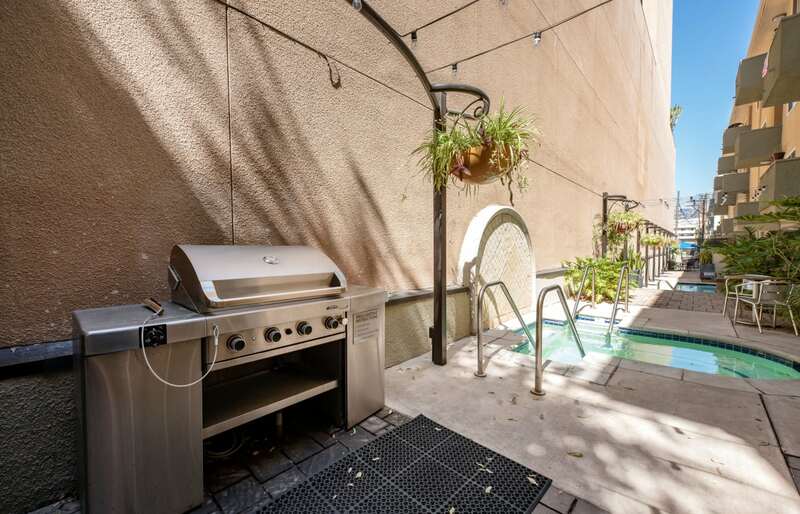 Our elegant outdoor lounge area includes gas grills, which makes it easy to enjoy your farmers market finds. 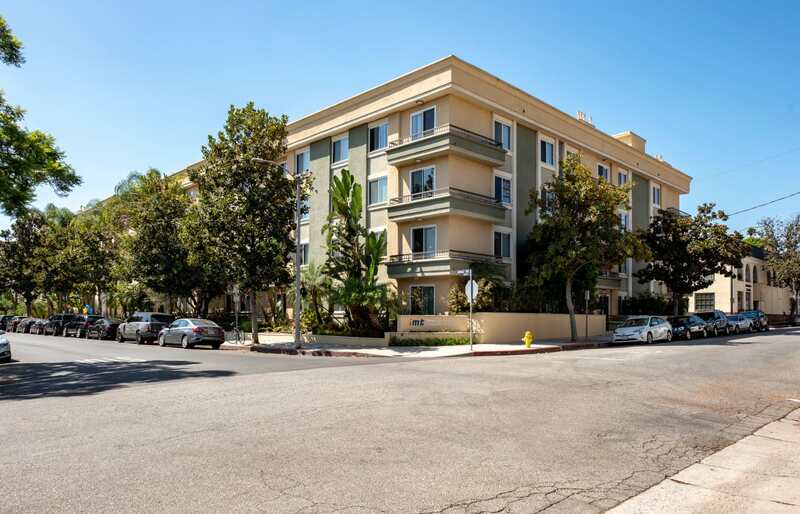 When seeking West Hollywood-adjacent apartments for rent, look no further than IMT Beverly Arnaz. 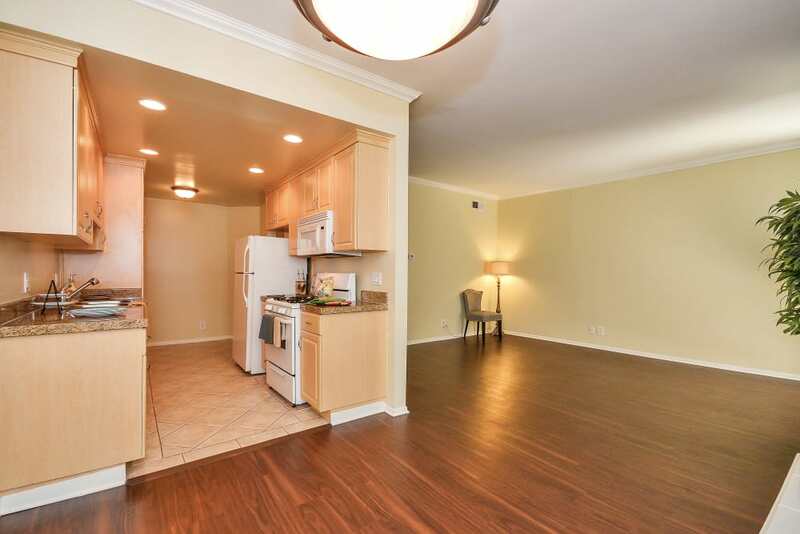 Our apartments for rent in LA boast a convenient location in the Beverly Grove neighborhood. 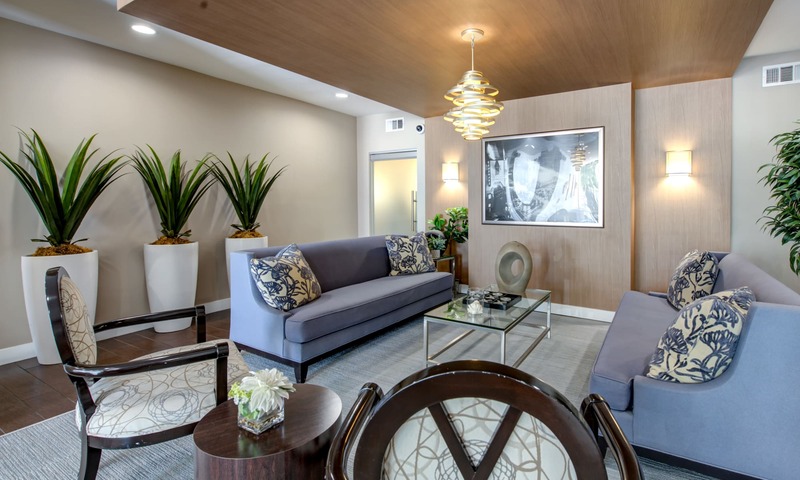 Our newly renovated apartment community is just a mile from Rodeo Drive and close to Beverly Center and Cedars-Sinai Medical Center. Major employers in the area include Cedars-Sinai, UCLA, and the City of Los Angeles. 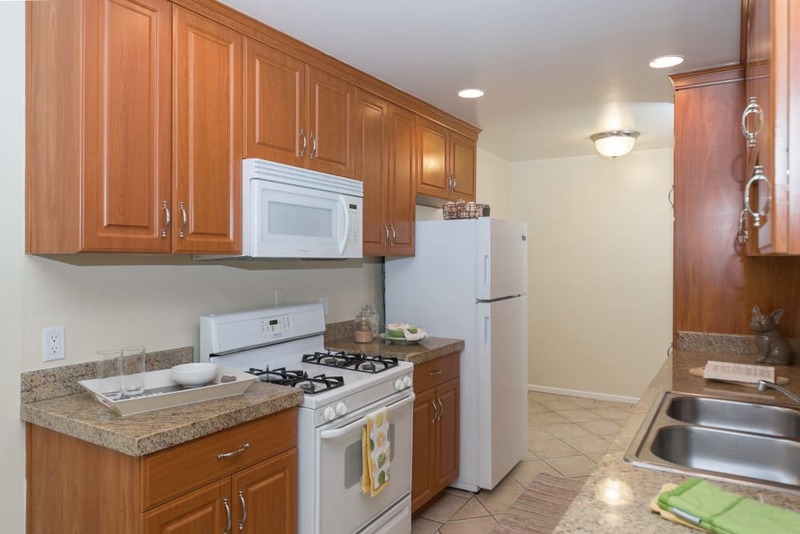 Whether you’re looking for West Hollywood apartments or Beverly Hills apartments, IMT Beverly Arnaz provides you with the ideal LA location.  Enjoy being centrally located to the culture and entertainment of Los Angeles, Hollywood, and Beverly Hills when you call our community home. 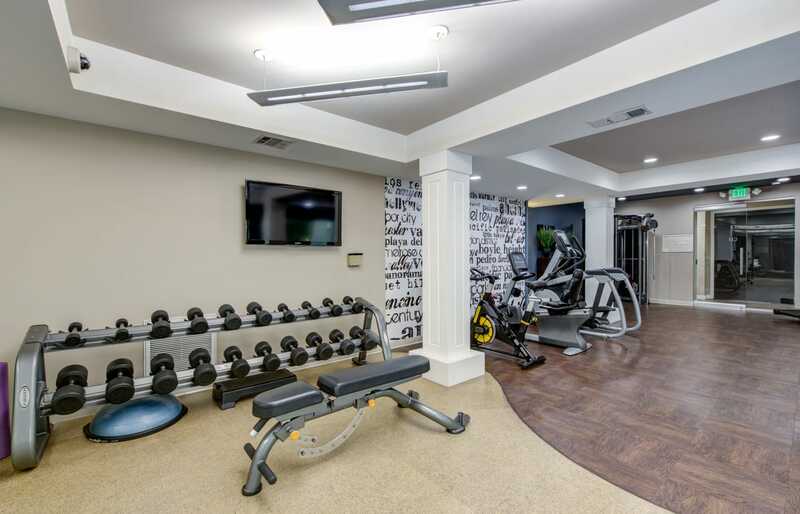 Elevate Your Lifestyle at IMT Beverly Arnaz in Los Angeles.